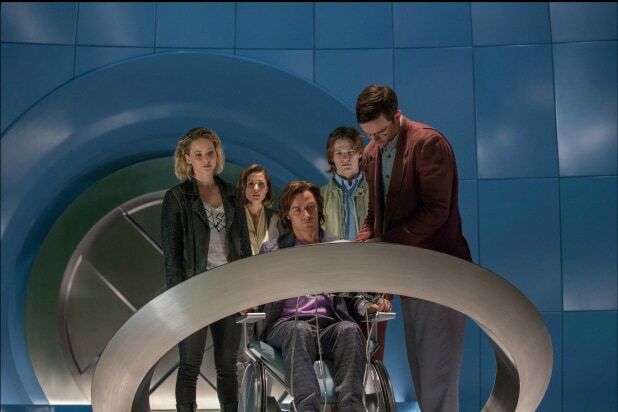 "X-Men: Apocalypse" hits theaters this Friday, and is under a Golden Gate Bridge of pressure to beat its forebears at the box office. The following films in the franchise, ranked by worldwide gross and adjusted for inflation, illustrate just what it's up against. 8. 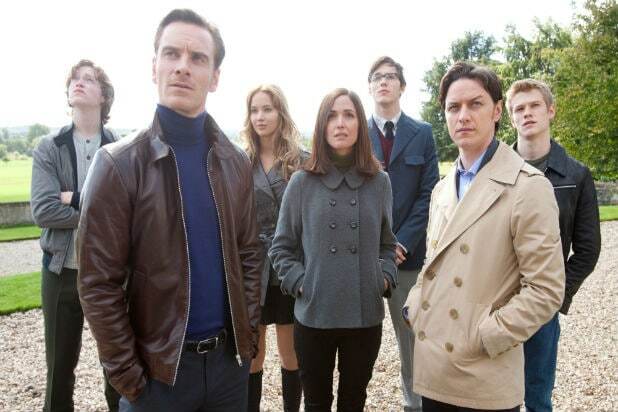 "X-Men: First Class" (2011) Worldwide: $376.1 million ($353.6 million)Budget: $170.2 million ($160 million)Opening (U.S.): $58.6 million ($55.1 million)Domestic: $155.7 million ($146.4 million) *All numbers adjusted for inflation. Actual figures in parentheses. 7. "X-Men" (2000) Worldwide: 411.7 million ($296.3 million)Budget: $104.2 million ($75 million)Opening (U.S.): $75.7 million ($54.5 million)Domestic: $218.6 million ($157.3 million) *All numbers adjusted for inflation. Actual figures in parentheses. 6. "X-Men Origins: Wolverine" (2009) Worldwide: $415.9 million ($373.1 million)Budget: $167.3 million ($150 million)Opening (U.S.): $94.8 million ($85.1 million)Domestic: $200.5 million ($179.9 million) *All numbers adjusted for inflation. Actual figures in parentheses. 5. "The Wolverine" (2013) Worldwide: $426 million ($414.8 million)Budget: $123.2 million ($120 million)Opening (U.S.): $54.5 million ($53.1 million)Domestic: $136 million ($132.6 million) *All numbers adjusted for inflation. Actual figures in parentheses. 4. "X2: X-Men United" (2003) Worldwide: $530.15 million ($407,711,549)Budget: $143 million ($110 million)Opening (U.S.): $111.18 million ($85,558,731)Domestic: $278.1 million ($214,949,694) *All numbers adjusted for inflation. Actual figures in parentheses. 3. 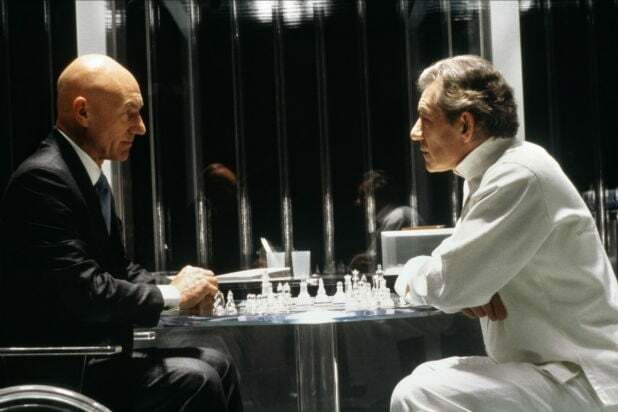 "X-Men: The Last Stand" (2006) Worldwide: $545.2 million ($459.4 million)Budget: $249.2 million ($210 million)Opening (U.S.): $121.9 million ($102.8 million)Domestic: $278.2 million ($234.4 million) *All numbers adjusted for inflation. Actual figures in parentheses. 2. "X-Men: Days of Future Past" (2014) Worldwide: $755.8 million ($747.9 million)Budget: $202 million ($200 million)Opening (U.S.): $91.7 million ($90.8 million)Domestic: $236.4 million ($234 million) *All numbers adjusted for inflation. Actual figures in parentheses.